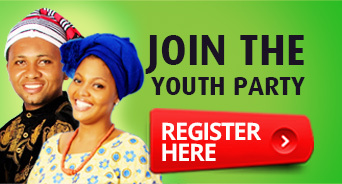 Kindly fill the form below, to indicate your interest in joining the Youth Party. How did you find out about Youth Party? I am enrolled on the 2015 INEC Voters Register at my Contact Address as shown above and I possess a valid Permanent Voter Card (PVC). 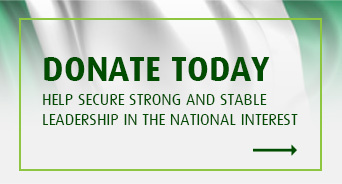 I am not currently enrolled on the 2015 INEC Voters Register and I do not have a Permanent Voter Card. I will abide by the rules and regulations of the party; I consent to my details being included in the application for registration as YOUTH PARTY and to being contacted for any other information about my membership.